NTS Notes: Everyone can see at around the1:00 mark of this video the absolutely terrible bad acting conducted by the young "victim" of Ebola.... I had to laugh when I saw the poor acting all through this video, along with no real pictures of actual "Ebola victims". After watching this short video, I began to wonder if we are now witnessing a "Sandy Hook false flag" on a global scale when it comes to this "Ebola outbreak"! Again, there is so much more to this Ebola "scare" than what we are being told... I suggest that everyone take a look over at Jim Stone's website for important updates that he has been posting on a regular basis.. It is indeed very possible that we are all being deceived. This video shows a real Ebola victim from 1955 US footage without all the hazmat clowns with ski goggles they show us today. Absolutely agree with you that this is all part of a pre-meditated hoax foisted upon the world by depopulationist Agenda 21 perps, just as was done with SARS, pig flu, bird flu, and even the 1918 influenza outbreak. It is an ongoing agenda of spreading plagues to depopulate the planet. This Ebola one is so incredibly see-through as a plot, you would have to be operantly brain dead or completely brainwashed media-believer not to see it. I have serious doubts, too. How would you know if Thomas Eric Duncan really existed and was really sick and died? 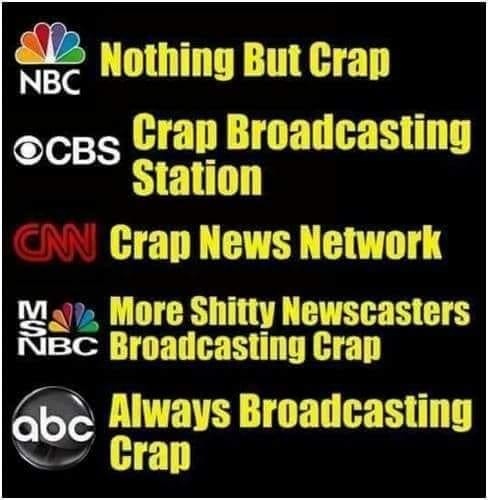 Take the main stream media's word for it? Didn't they have something suspicious to say about 9-11? Like it was done by nineteen young Arabs? Check out the latest ISIS video (I heard it mentioned it is on the FBI's web site) where the young men are digging there own graves. 100% U.S. government intelligence video. That's easy to spot. They knew after 9-11 the dumbed-down U.S. population was gullible. I took a second look at the Syrian children alleged to have been killed by gas. I didn't put much time into it, but that looks questionable, too. These U.S. government scare videos are popping out almost as fast as cheapo Hollywood movies.